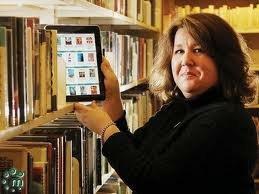 I’m sure you don’t remember, but in December, 2012, I wrote about libraries across the nation going digital. Read that blog post here. 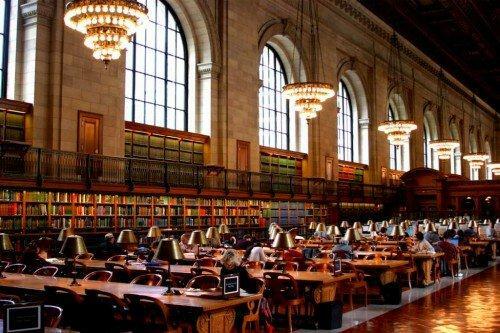 The other day, my daughter Whitney, emailed me a a story that said The New York Public Library created an app so that anyone with a library card can have access to 300,000 e-books. Yes, free. That’s such good news to all of us who love to read digital books. I tried to download a book but I’m not a library member so I was denied access. I’d better enroll this week. Remember, you are not buying, you are borrowing. 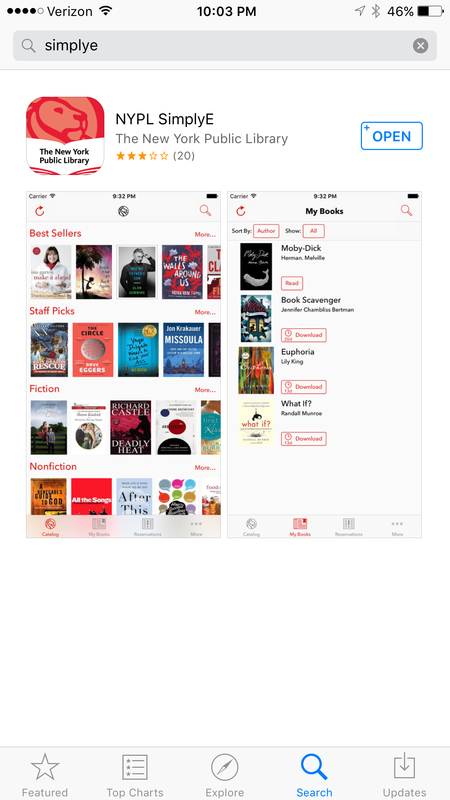 The app is called SimplyE and you can only read an Ebook on your smartphone. Sooner or later, the books will be available on a Kindle. Libraries have really reinvented themselves. They refuse to go away. That’s good news for all of us.